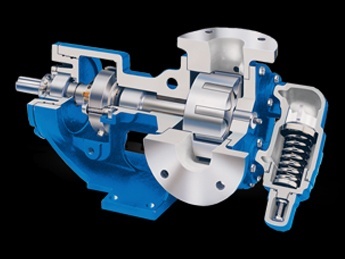 The spur gear (SG) series external gear pumps are designed for reliability in industrial applications requiring high pressure and high reliability. 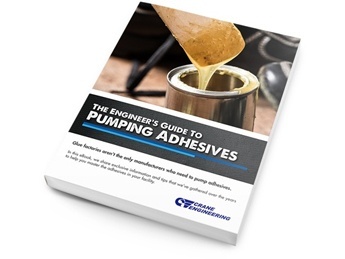 Typical applications include: oils, fuels, adhesives, sealants, polymers, polyurethanes, paints, inks, coatings, petroleum, solvents, heat transfer, and other chemicals. 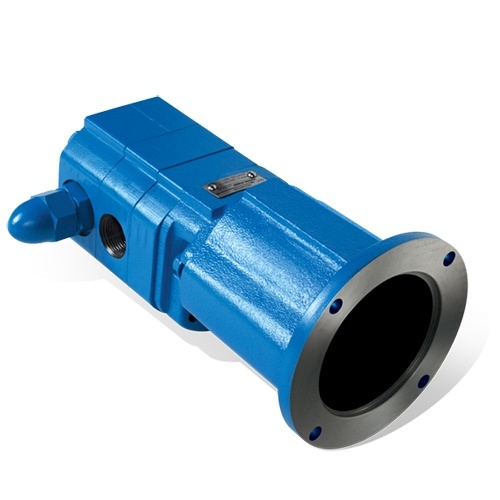 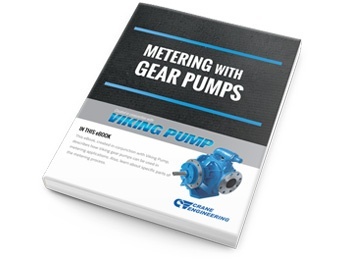 The Spur Gear Series can be used as a magnetic drive pump or a metering pump.